Black Cocoa Powder has a 10-12% fat content and is often used in wafer-type cookies like those for ice cream sandwiches or in Oreo-type sandwich cookies. 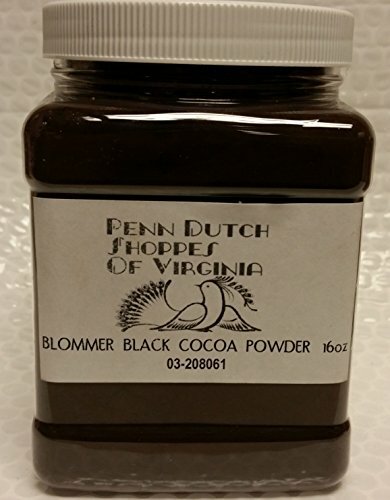 If you have any questions about this product by Pa Dutch Shoppes of Va, contact us by completing and submitting the form below. If you are looking for a specif part number, please include it with your message.